Trading with DotA 2 items. Please don't spam this: There is already thread for Dota 2. Next time just use search button. If needed they will probably just move that thread on different place. We don't need 2 same threads on forum. 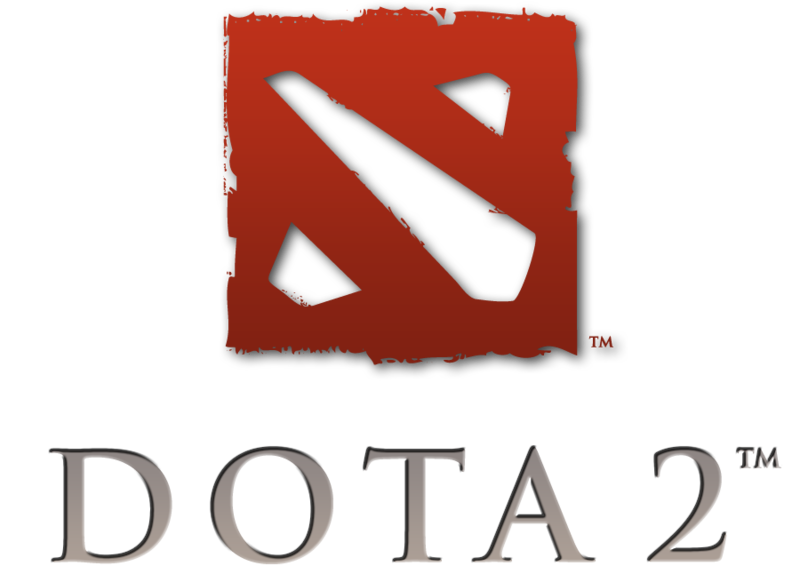 (2014-03-10, 02:49 AM)Hypnotick Wrote: Please don't spam this: There is already thread for Dota 2. Yes, I know, but the point of this thread is trade, more then simply dota 2 lounge thread. You are not allowed to use the term (official) in your thread titles without permission. Also, you can not trade if it involves anything that involves money either. I have edited your thread title now. You can add me and let's party and play dota 2. My steam id: patomica - Only SEA players please. Thank you. (2014-03-12, 03:01 PM)patomica2013 Wrote: You can add me and let's party and play dota 2. My steam id: patomica - Only SEA players please. Thank you. We can play together bro.